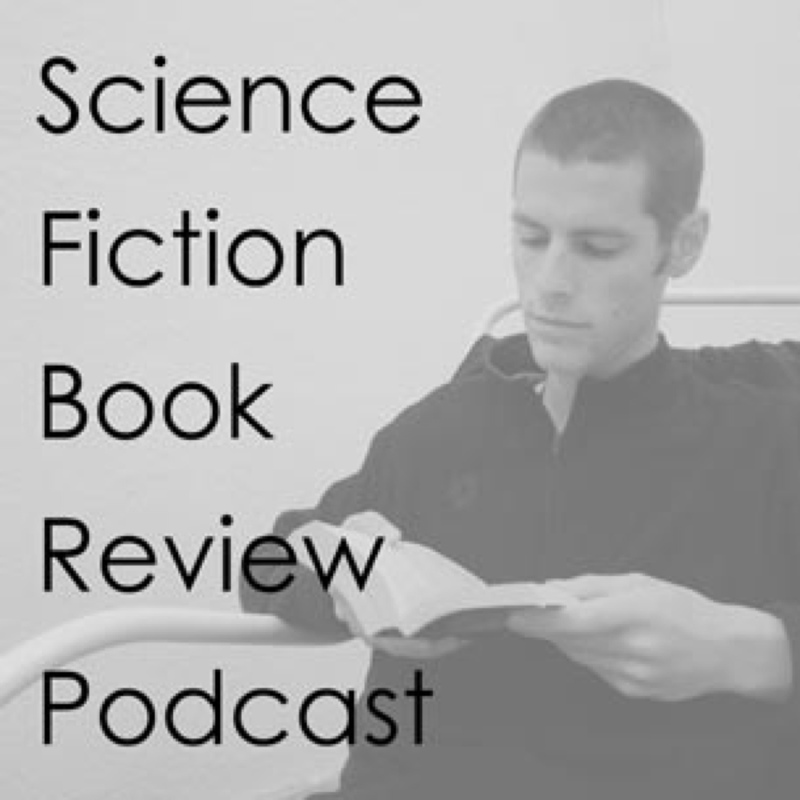 Luke performs speedy reviews of over thirty science fiction series. He also talks about his experience with ebooks and asks for volunteer readers for his own novel. More information on the SFBRP Wiki or Luke’s Blog. Bonus podcast: I was invited on the SSF Audio Podcast to talk about the SFBRP. We had a really good discussion about reviewing fiction. Hope you enjoy listening, normal podcasts will resume shortly. Filed in Podcast | Comments Off on Bonus podcast: SFF Audio.